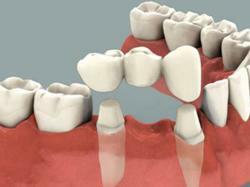 Dr Danish Virani is a specialist Prosthodontist and Implantologist in Pune , Maharashtra . He is an energetic practitioner who is continually advancing his skills to provide patients with the best levels of care. Danish is very passionate about the field of advanced dentistry. 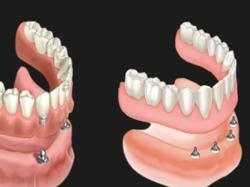 Patient satisfaction and interaction inspire him to continually build on already state of the art treatments. His research interests include cad/cam restorations, implantology and finite element analysis. . He has also published implant related topics within the Indian journal of implantology and prosthodontics. Until July 2016 Dr Virani had been a consultant prosthodontist at various clinics on Mumbai and Pune. 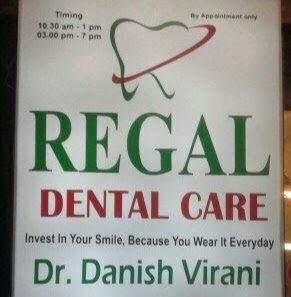 He is currently in private specialist prosthodontic practice at regal dental care in Pune . Dr Virani has lectured on various topics related to prosthodontics, dental research and implantology. He has lectured at under-graduate and post-graduate level as well as at various study groups and congresses. He has been awarded the title of a “fellow “ from the international congress of oral implantology for his exceptional work in implant restoration and placement. He has also learnt the art of digital smile designing in usa to update his skills and knowledge to give a much natural and artistic smile to his patients.